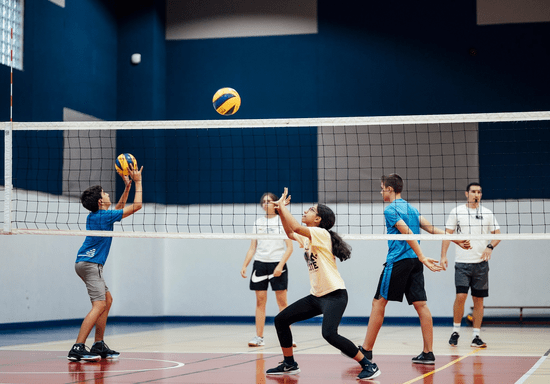 Are your kids talented with spiking the ball across the net? Are they crazy about volleyball and love playing the game? 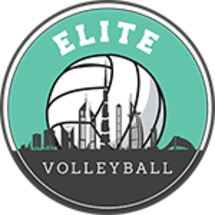 Then help them dominate the court and become the ace of their team by enrolling them in this volleyball training! Intended for players who already know their way around the court as well as the basics of the game, this class will focus on improving their techniques to enhance their gameplay and help them nail the position they want to take in the team or to prepare for an upcoming competition. The classes are based on LTADP (Long Term Athlete Development Plan) from one of the best Serbian volleyball academies. Students can choose between 4, 8 or 12 sessions depending on how often they would like to practice. The classes can be rebooked again until the desired level of proficiency is reached.